In the days when there was no electricity, it was bright lights that illuminated the night sky. People in the ancient times used to see the starry night sky as “Skymark” to guide them and not to lose their bearings when they traveled in deserted areas. 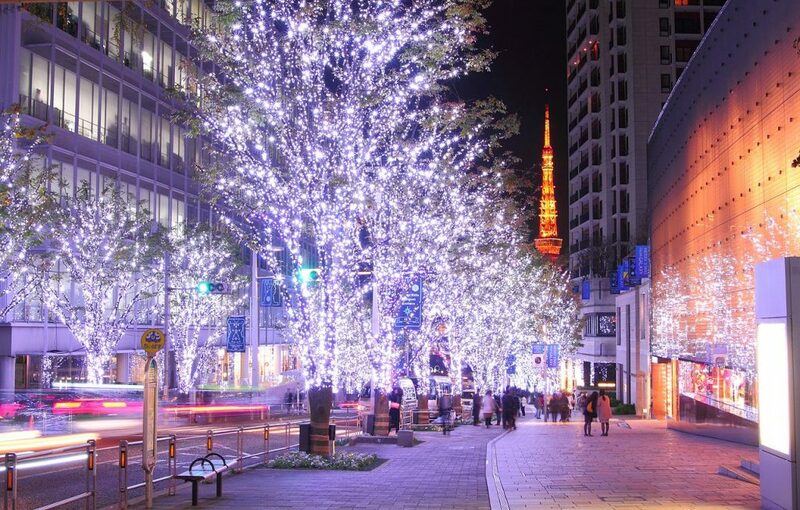 They couldn’t imagine how Tokyo winter illumination looks like nowadays. Come to think of it, Three Wise Men from Persia in the Nativity story was inspired by the shining star heading to Bethlehem, a small town in current Israel, to visit newborn Jesus and give him three gifts: gold, frankincense, and myrrh. This story about the three men called the Magi has been told for ages as a famous account of the celebrations of Christmas and an essential part of Christian tradition. And the star which led them to Jesus home in Bethlehem, where they worshipped him, is believed to have been a miraculous existence as the Star of Bethlehem. That’s why there is a big star at the top of every Christmas tree. In many countries, people are inspired by the beauty of artificial illuminations instead of the star-studded night sky. More colorful LED illuminations brighten up many places and inspire people. 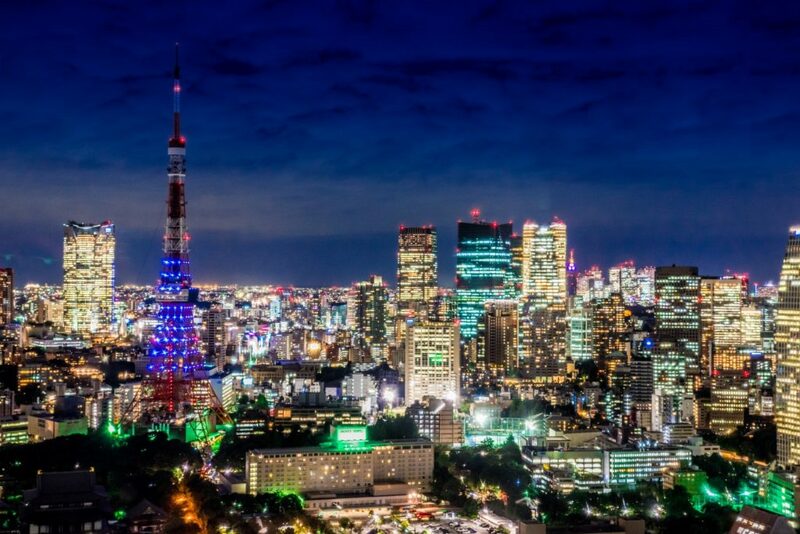 And now, they brilliantly grace Tokyo, one of the world’s most exciting cities. I guarantee that they will make your visit to Tokyo in winter more fun and exciting. 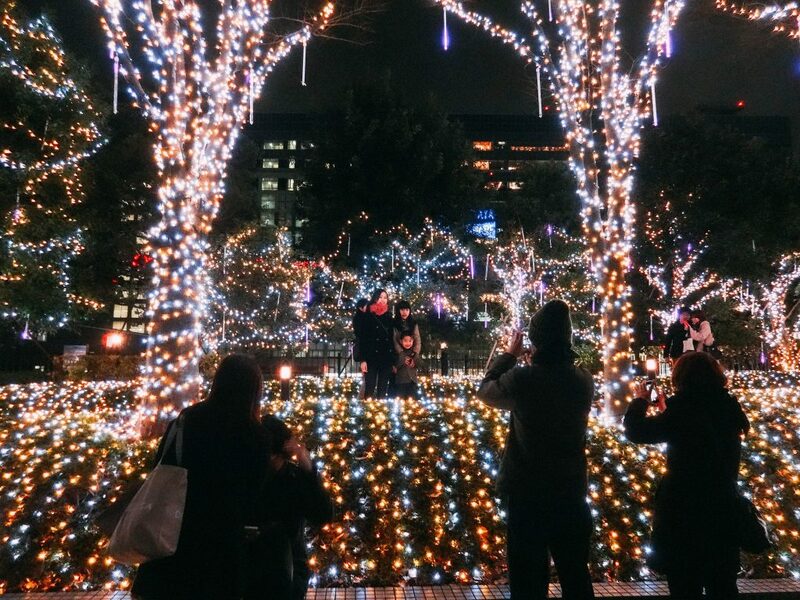 In this article, let me introduce the 10 best illumination events in Tokyo, which will wow and inspire you. Caretta Shiodome is a gorgeous commercial complex in the Headquarters Building of Dentsu, Japan’s largest advertising company in the Shiodome area in Minato Ward. Besides, the commercial facility features many kinds of events each season. But one of the most exciting attractions is the fantastic winter illumination event which boasts about 250,000 LED lights. The music collaboration makes the luminary show even more gorgeous. This year, the event features two of the most popular Disney princess movies, “Frozen” and “Tangled”. Swanky spots for shopping, dining, entertainment, and other cultural experiences make the Odaiba reclaimed-land area unique and special. DECKS Tokyo Beach, which opened in 1996, is one of the first urban-oriented commercial facilities in Odaiba. Every year, DECKS holds an illumination event called “YAKEI”, which comes from a Japanese word “yakei (夜景)” or “night view” in English. 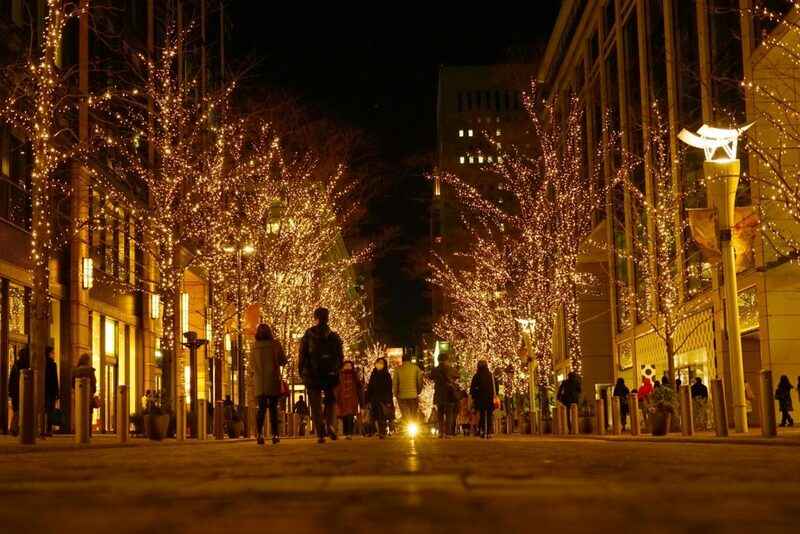 YAKEI features 40 illuminated trees of about 20-meter high lining the 200-meter pedestrian mall. 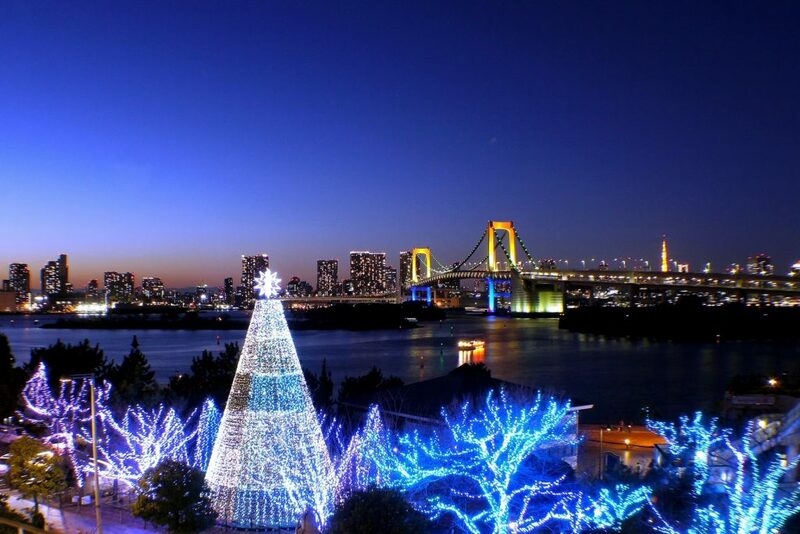 All the trees, tall and short, are enveloped in “seven-colored rainbow” of about 220,000 LED lights against the night views of Tokyo Tower, Tokyo Skytree and the Rainbow Bridge, the high-profile landmarks of Tokyo. Besides, DECKS itself is also a unique attraction that is home to 90 stylish stores from classy items to gifts at wallet-friendly prices. Marunouchi Naka-dori Street is a street connecting Yurakucho and Otemachi, well known as one of the high-end shopping streets in Japan. The Marunouchi exit at Tokyo Station is the nearest to reach the street, which has become famous for its winter illumination. The illumination in 2018 marks its 17th anniversary. 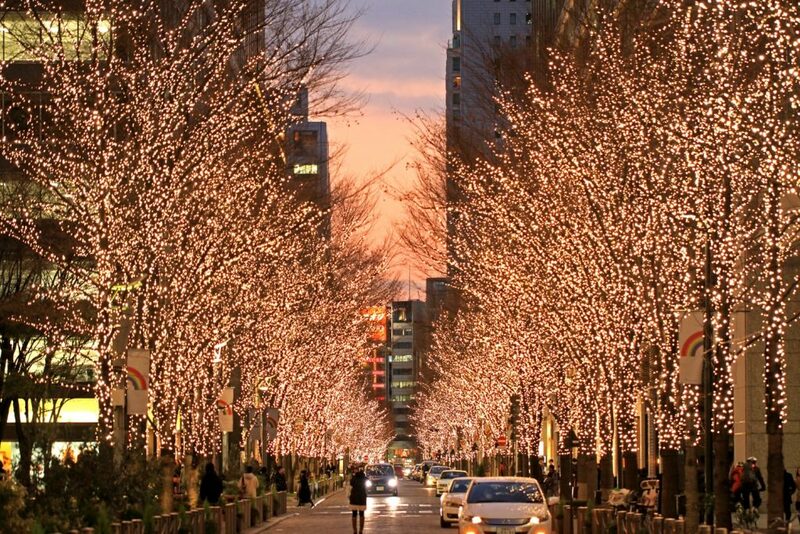 Lining the 1.2 km-long street, about 200 trees feature more than one million LED lights in brilliant champagne-gold color. 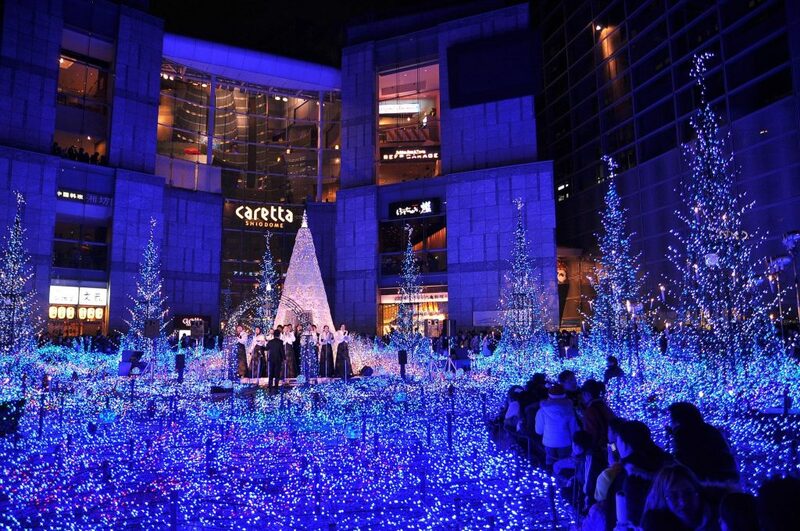 The theme of illumination event at Roppongi Hills is Christmas, so all the illuminations feature “blueish snow reflection and reddish candlelight”. 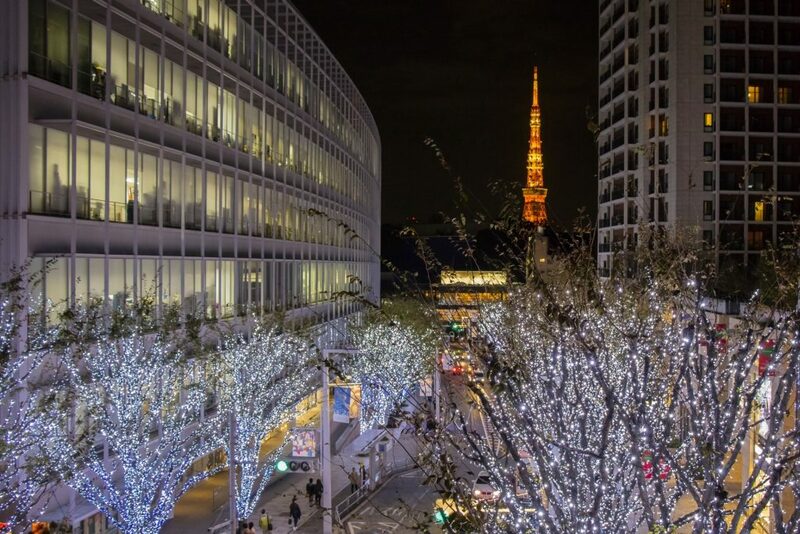 The 400-meter long part of Keyakizaka Street behind the Roppongi Hills high-rise building area becomes one of Tokyo’s most popular illumination spots with the shimmer of 700,000 LED lights decorating the trees along the street. Tokyo Tower provides the perfect background. 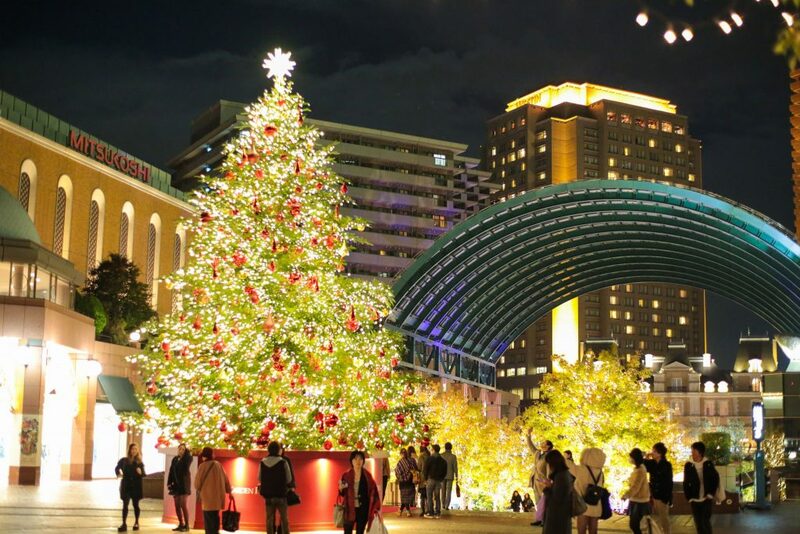 The Keyakizaka illumination includes the Christmas trees of 66 (Roku-Roku) Plaza and West Walk. Both banks of the Meguro River feaure a lot of Sakura trees. In spring, they become a popular spot for viewing beautiful cherry blossoms which shimmer and scatter in a gentle breeze. Thus, in winter, looking upriver will give you the same types of quality moments as it would in the season of cherry blossoms in full bloom. 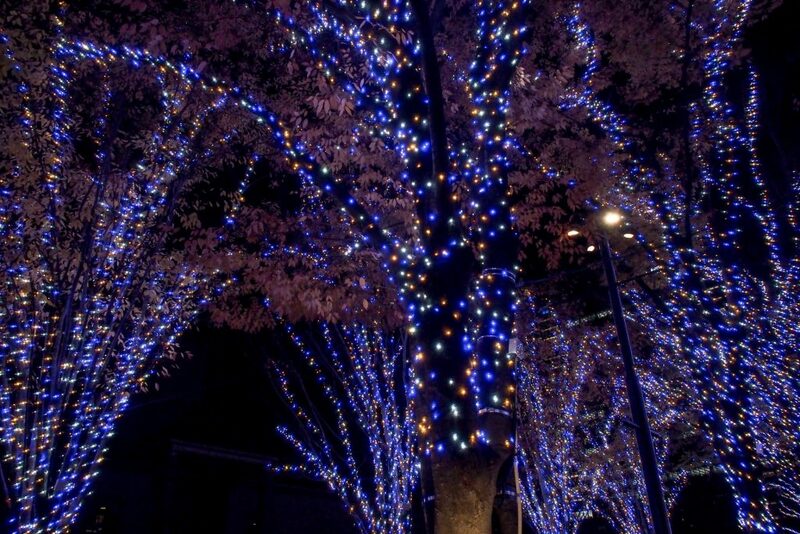 Here is the gorgeous winter illumination that will definitely make you think that they are twinkling cherry blossoms! 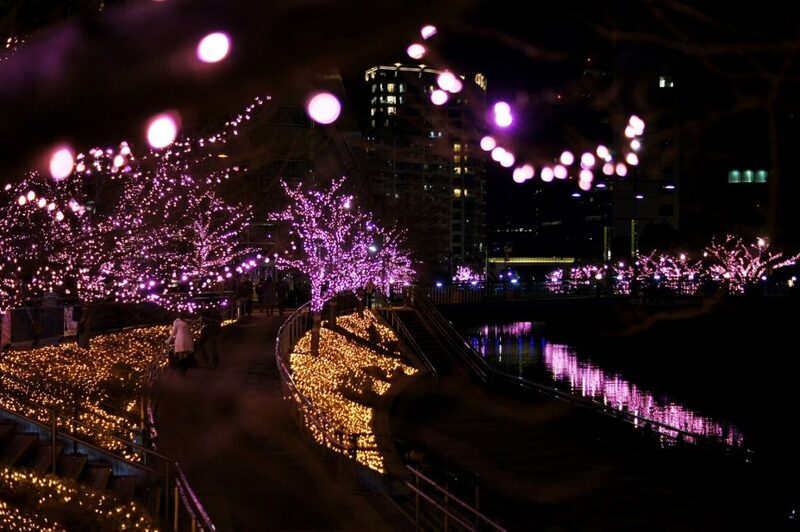 This Meguro “Minna no (Everybody’s)” Illumination is a famous winter illumination event that is famous for its fantastic beauty of about 400,000 pale pink LED lights that decorate the flowerless cherry trees along the river. The riverbanks with the breathtaking view stretch for about 2.2 kilometers between JR Gotanda and Osaki Stations. In 2014, the Royal Swedish Academy of Sciences awarded three Japanese scientists a Nobel Prize in Physics for their invention of blue light emitting diodes (LEDs). Without their hard work on the blue LED, we couldn’t get current LED technology that can create highly efficient light sources which last for a very long time. The new technology has made it possible for smartphone displays or LED televisions to exist. And it also has helped the invention of LED lights as are used in many illumination events introduced in this article. Red and green LEDs have been with us since the 1960s. However, the blue ones were much more difficult to create. What made it hard for the three scientists to invent the blue LEDs was the difficulty in creating high-quality gallium nitride (GaN), an important material that is essential in the production of semiconductors. In short, it took them about 30 years to create the GaN with the quality required of inventing blue LEDs. Such behind-the-scenes efforts lie in the birth of current LEDs. I think that Ebisu Garden Place is a gorgeous place that will give you a fairytale-esque atmosphere in the metropolis. Of course, it will allow you to feel as if you were in an authentic European Christmas celebration. The whole venue features over 100,000 LED lights in champagne gold color. The biggest attraction of the event is a breathtaking display of the brilliant Baccarat Chandelier with 250 lights and 8472 pieces of crystal. In addition, there will be a special champagne bar that serves mulled wines from Taittinger Champagne house, a famous French premium champagne producer, in wine glasses made by Baccarat, a world-famous brand of crystal manufacturing in France. Bob Harris, an aging American movie actor, arrives in Japan to shoot an ad for a Suntory whiskey and stays at a hotel in Shinjuku. He puts a showbiz gloss on himself while going through his strained marriage life. Bob (by Bill Murray) is a protagonist in a 2003 romantic movie “Lost in Translation”, and the hotel he stays in is Park Hyatt Tokyo, a 10-minutes’ walk from Shinjuku Terrace City. The place consists of two parts. Takashimaya Times Square on the east side of Shinjuku Station and Shinjuku Southern Terrace on the west side. Of course, it is famous for its gorgeous illumination event every winter and a popular choice for lovers and hopeless romantics (like Bob). 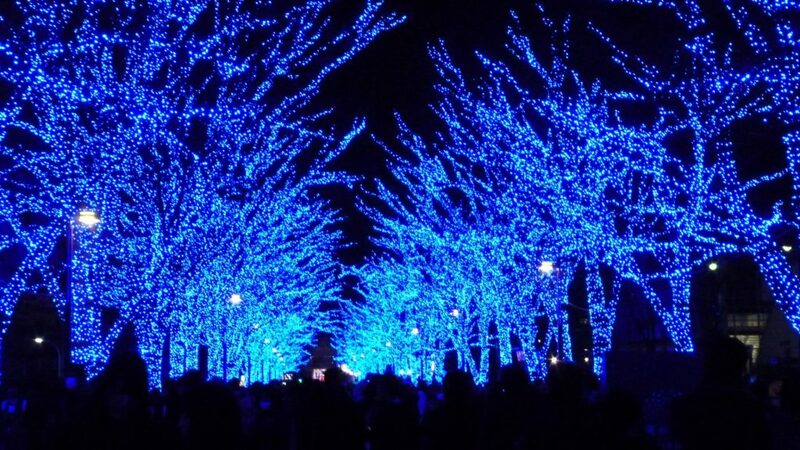 Besides, the place is a huge pedestrian area featuring many glowing trees. How about taking romantic strolls around the terrace and enjoying sips of Suntory whiskey at a bar nearby? 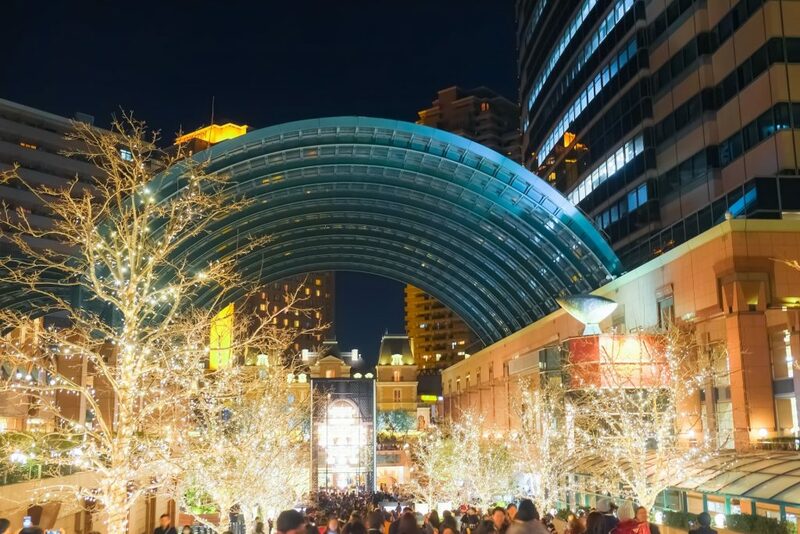 If you want to enjoy the Christmas atmosphere in one of Tokyo’s best shopping and gastronomic districts, check the official website: https://www.southernterrace.jp/. At the base of Tokyo Skytree is the large shopping, dining, and entertainment complex – Tokyo Solamachi. It houses over 300 swanky shops and restaurants, which add a classy ambiance to the magnificence of Japan’s tallest building. Around this gigantic tower lie several plazas and green spaces to gaze it in wonder from, as well as a planetarium and the Sumida Aquarium. Tokyo Skytree Town consists of these modern commercial facilities. 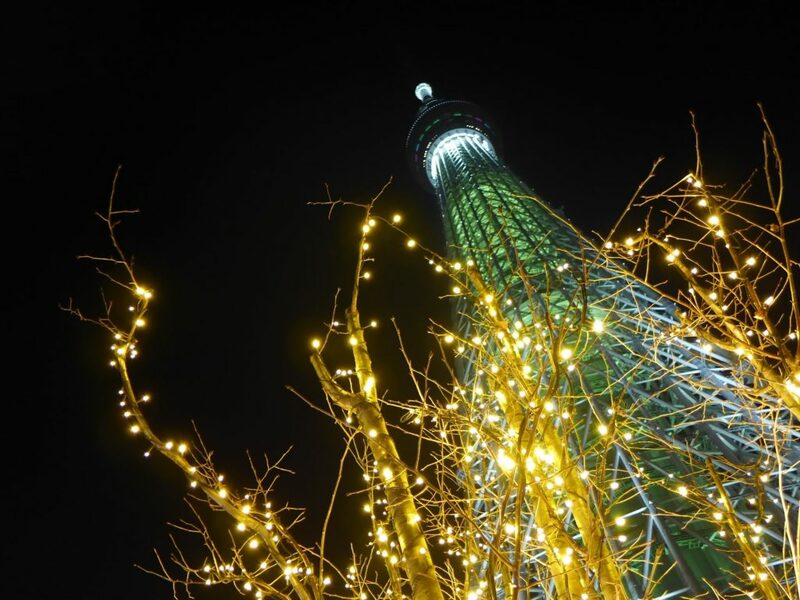 Every winter, Tokyo Skytree Town bursts with the fantastic shimmer of colorful illumination like flower Christmas tree, and a Light Garden. They will impress you with over 520,000 LED lights indeed. The Christmas lights are around the Skytree and the fourth-floor decks of the Solamachi shopping mall which are the main locations for the illumination event. Besides, on the same floor, there will be a small Christmas market with merchandise booths that sell Christmas items and serve mulled wine to sip. Check the official website for more details: http://www.tokyo-skytree.jp/en/. Asakusa Hanayashiki is a small local amusement park in Asakusa, Tokyo. It opened in 1853, when Commodore Matthew Perry of the US Navy, sailed into Tokyo Bay and urged the Tokugawa Shogunate to open its door for foreign countries to begin trading. 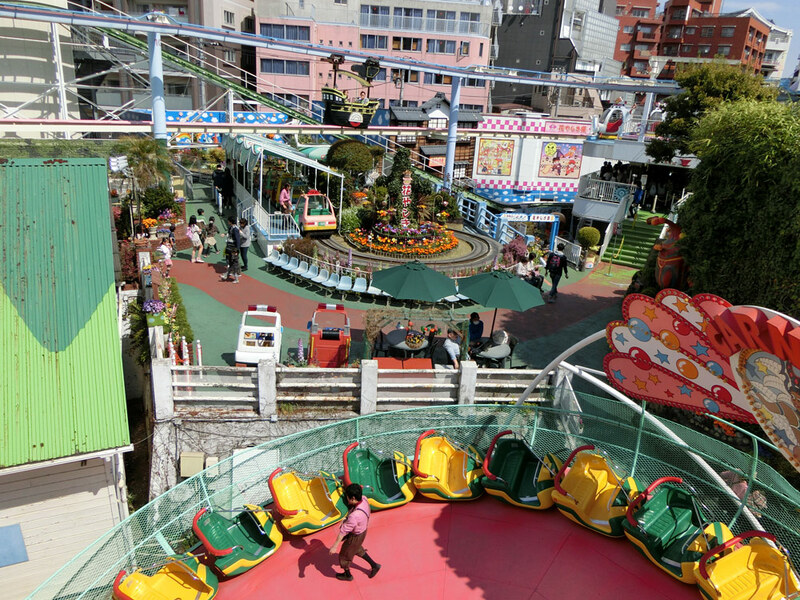 Hanayashiki has been operating for such a long period that it claims to be the oldest amusement park in Japan. So, every winter, it transforms from the amusement park plenty of retro charms to a romantic place glowing in sakura-pale-pink. There are many other winter illumination events which worthy your attention. 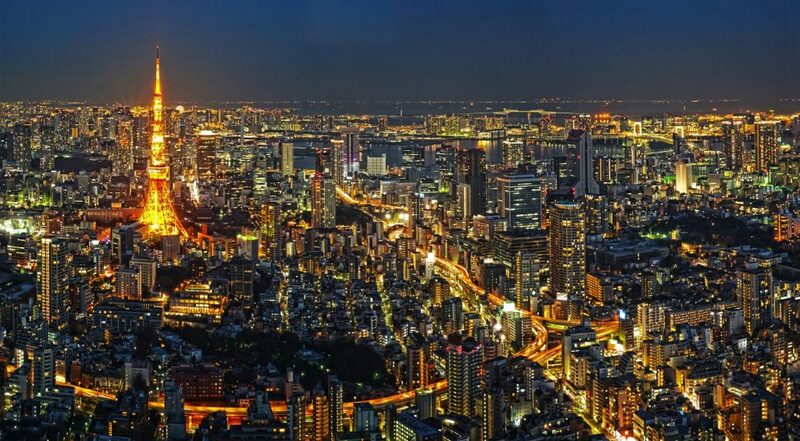 Ginza, Omotesando, Tokyo Tower, Tokyo Dome, and Oh-I Racecourse with as many as 8 million LEDs. But there is an ultimate illumination show everyone can enjoy anywhere and anytime: going out in nature and looking up at the starry sky. If you would like a local guide to spend a day with you or take you to a festival and tell you even more about this amazing metropolis, please check the banner below! 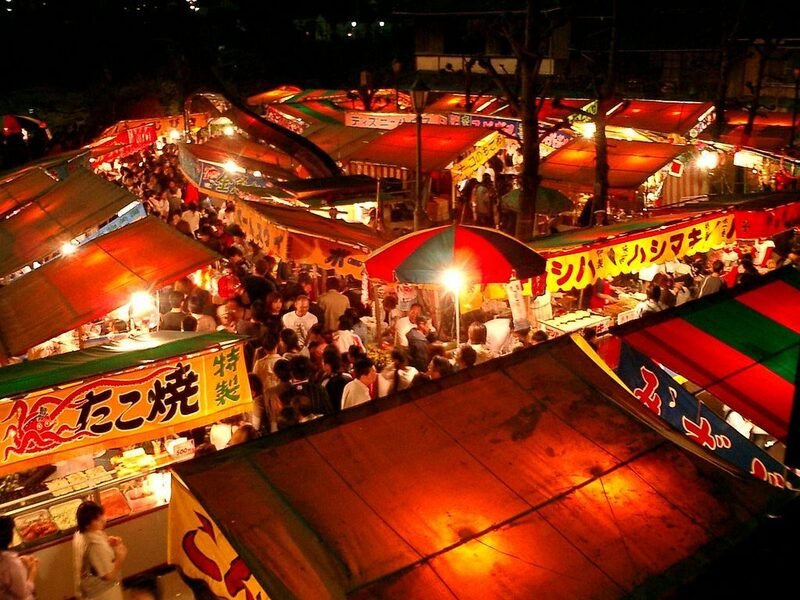 Choose Your Favourite Event in Tokyo this Winter! Even in winter, Tokyo is bursting with various events that will satisfy even an experienced traveler. Not only it boasts extraordinary illumination events, but you will enjoy many Christmas fairs along with numerous traditional festivals. The following article picked up the most popular and attractive events this winter in Tokyo. 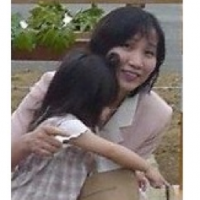 Please take a look and choose your favorite! Don`t Stay Hungry at the Festival! 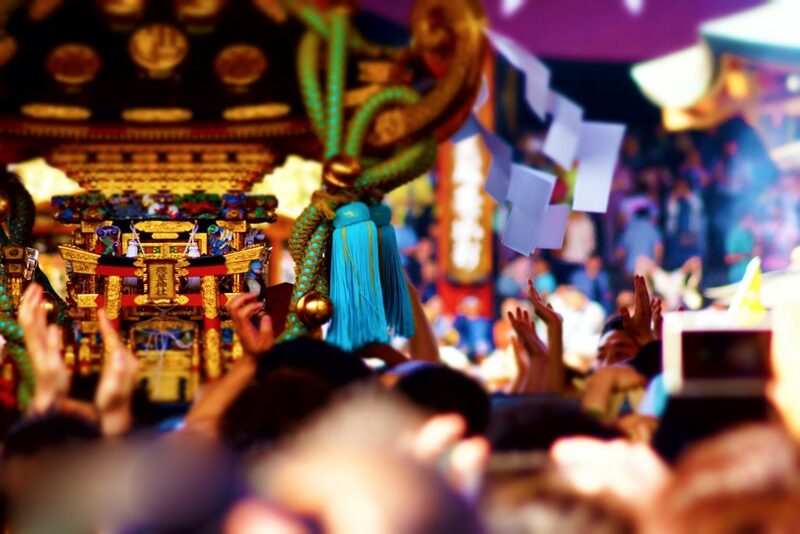 Shimokitazawa Tengu Matsuri - See a Japanese Demon in the Heart of Tokyo!